Mt Yelia volcano was first recognized as a volcano in 1963, although it has long been a familiar landmark for pilots flying between Port Moresby and Goroka. 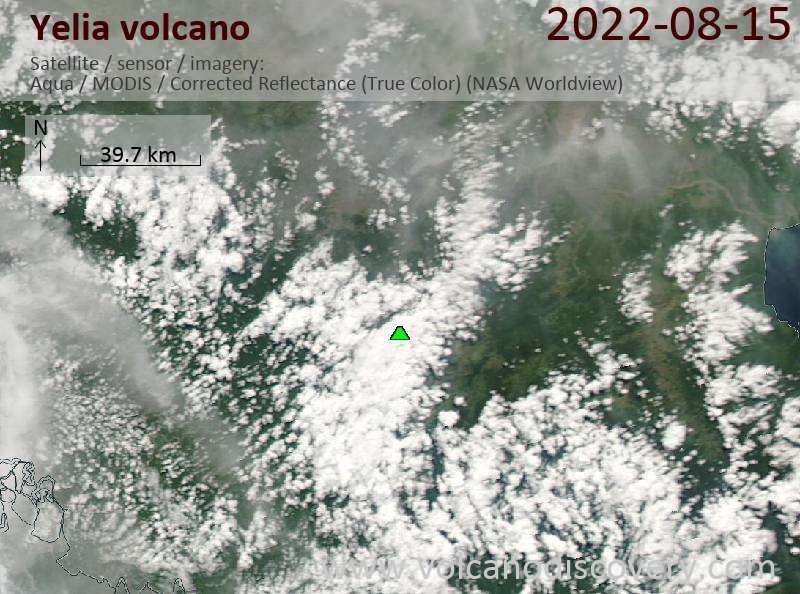 The last significant eruption of Yelia volcano was about 18,000 years ago, and it is unknown whether it has erupted since then. 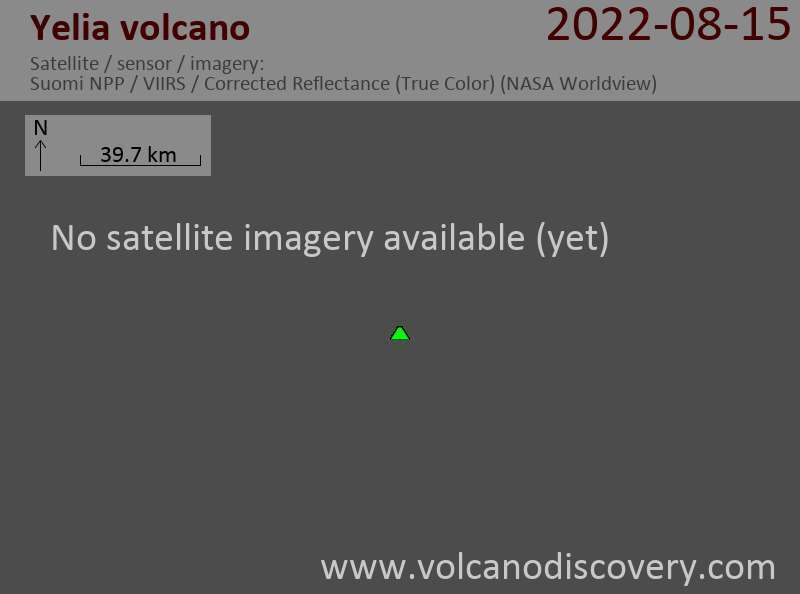 There is weak solfataric activity in the summit crater and there are unverified reports from local inhabitants of an eruption during the early 1940's. Mount Yelia contains a group of andesitic lava domes in the summit area and on the NW flank. Marble Peak is an older volcanic center immediately to the south. The largest dome in the summit crater is cut by at least 11 craters. 2 large steep-sided, flat-topped lava domes occupy the NNE flank, and 2 smaller domes are located to the west. The structure and geology of the volcano are similar to Lamington volcano and the volcano is considered potentially active.